Looking for popular Fusion mineral paint colors then you have come to the right place. This post will show you examples of some of the best colors on furniture and more. And where to buy Fusion mineral paint. 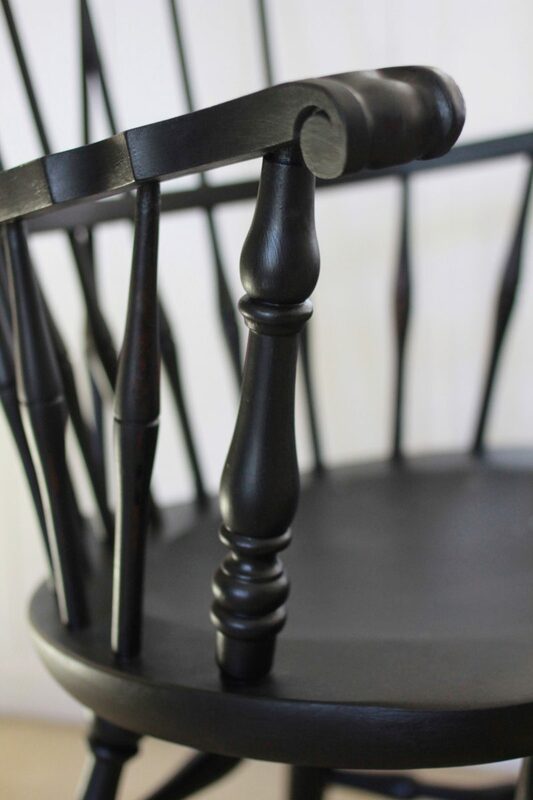 I have tried many kinds of paint from chalk paint to milk paint, but when I came across Fusion mineral paint, I knew this was another great paint to share on the blog. So to begin here are the best Fusion mineral paint colors or maybe I should say the most popular colors. Now that we have a list of the most popular fusion mineral paint colors let’s talk a little about the paint and give you some great ideas. So what kind of paint is Fusion mineral paint? Well, it is an acrylic paint that is great for just about anything and it doesn’t need a top coat. A few of things that fusion mineral paint lovers like is the self-leveling qualities, no VOC’s, and that it is waterproof which mean you can use it outdoors. But how does it compare to chalk paint or milk paint? 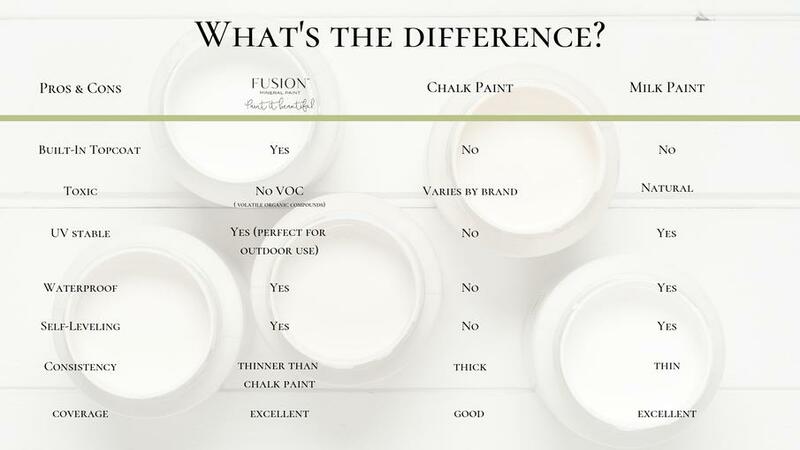 Well, this chart below will show you Fusion mineral paint vs. chalk paint and more. So, let’s get started talking about what colors are trending with some examples too. 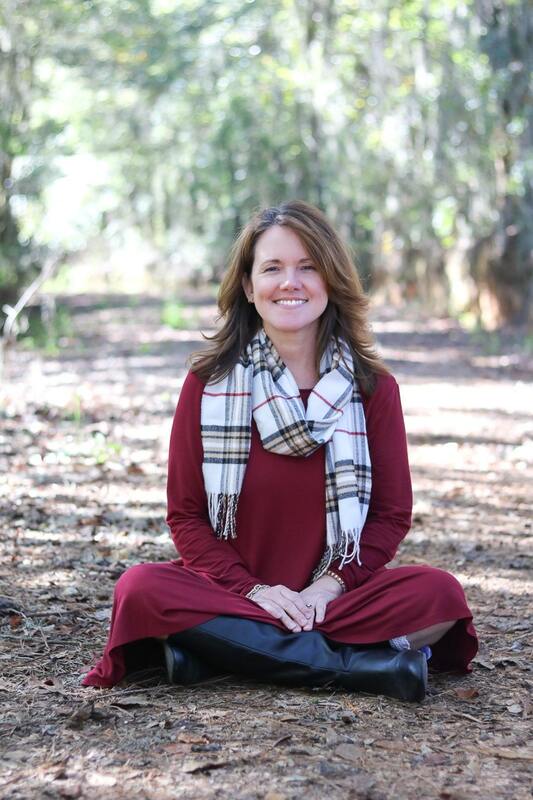 Katie has a love for old furniture, and she loves Fusion mineral paint. 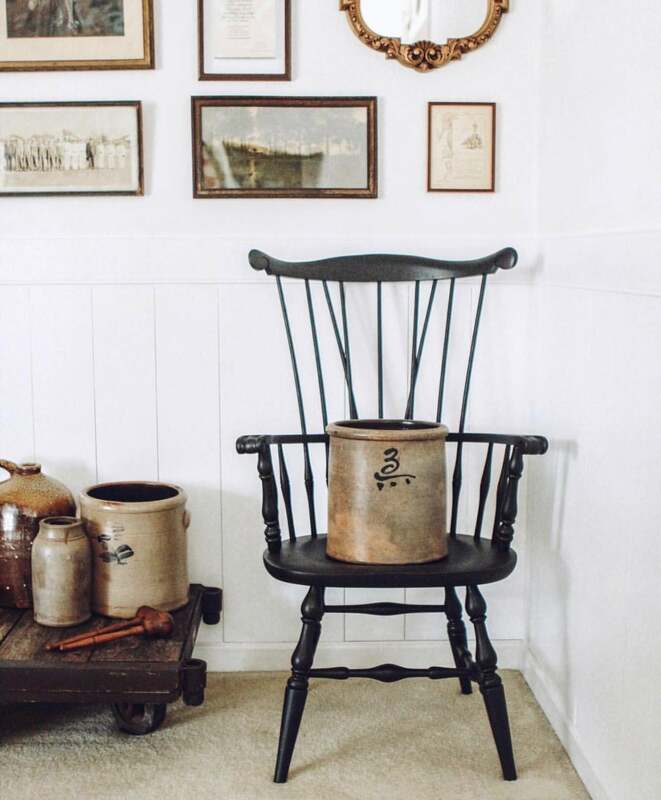 So this lovely Windsor chair was perfect for my first favorite color Coal Black. Notice how smooth the finish is on this chair. That is the self-leveling qualities of Fusion paint. Katie said that she used a degreaser first and then painted the chair. No sanding or priming. Another excellent Fusion color is Renfrew Blue. 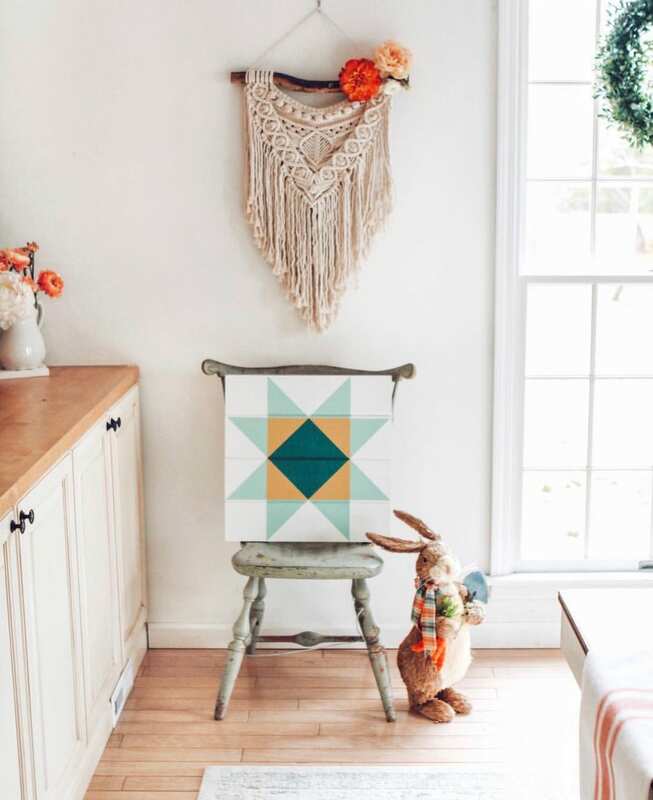 Look carefully at the center color on this barn quilt. 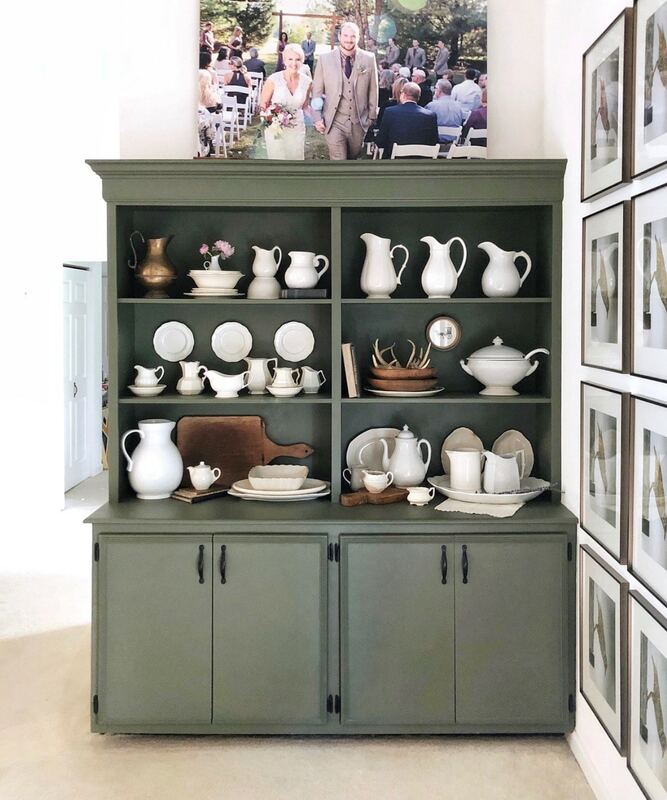 Another top paint color with Fusion is this Bayberry color which is a deep green tone that adds character to this cabinet piece. 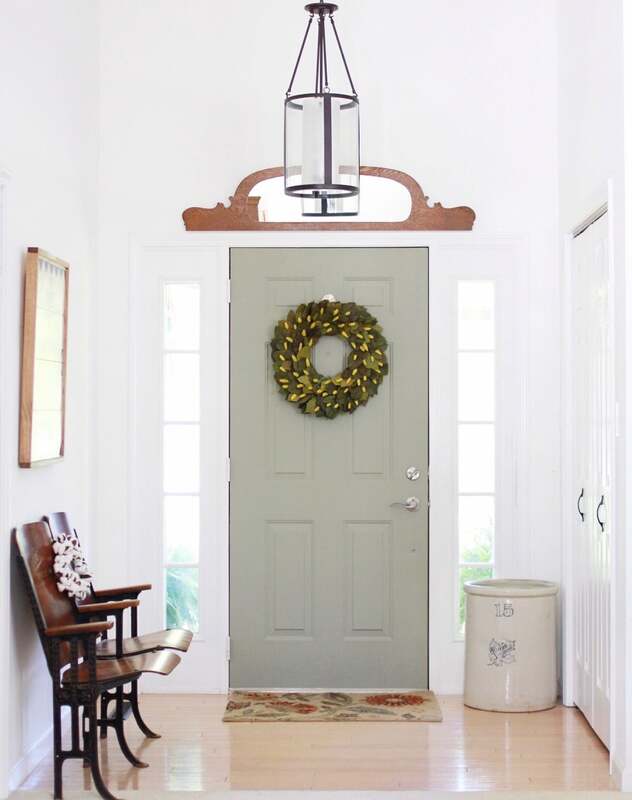 What do you think of this door color? 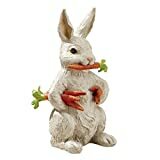 Well, Lichen must be pretty popular because this color sells out quite a bit on Baker-Nest website. 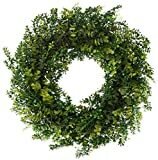 It is a great neutral tone that works nicely with many other colors. And here is another example of an application. 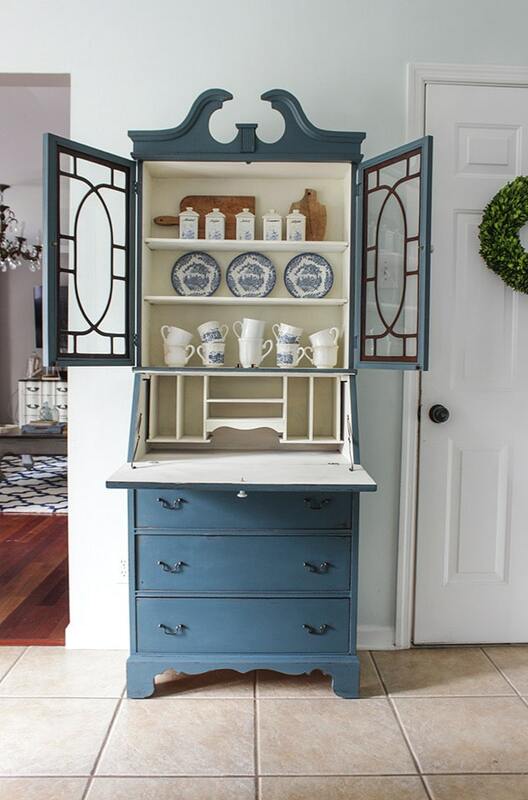 Another favorite blue color is Homestead Blue and cast your eyes on how beautiful this color looks on this piece by Shades of Blue Interior. I love blue colors, so this one is a personal favorite not to mention that this piece of furniture is fantastic. Rachel did a fantastic job painting this piece with Fusion mineral paint. I love how she left the inside white which brightened up the secretary and allows her china to stand out. Look at the fireplace surround over the cart. Gina with White Lace Cottage used Fusion’s Raw Silk, and I have to say it turned out beautifully! The fireplace surround is an excellent example that Fusion mineral paint can cover anything. And the last color I want to share of the best Fusion mineral paint colors is Prairie Sunset. Look at how beautiful this yellow color is on this chair. It is just the right amount of yellow and goes nicely with Baker-Nest’s quilt. Let’s talk about how to use this paint. According to my friend Katie you should be able to paint it over just about anything. She recommends using TSP to clean the surface first. 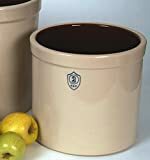 There is no rinsing needed but make sure to wear rubber gloves to protect your hands. If you want to paint over laminate, thermafoil, glass or anything smooth sanding will not do the trick. You will need Fusion’s Ultra Grip. 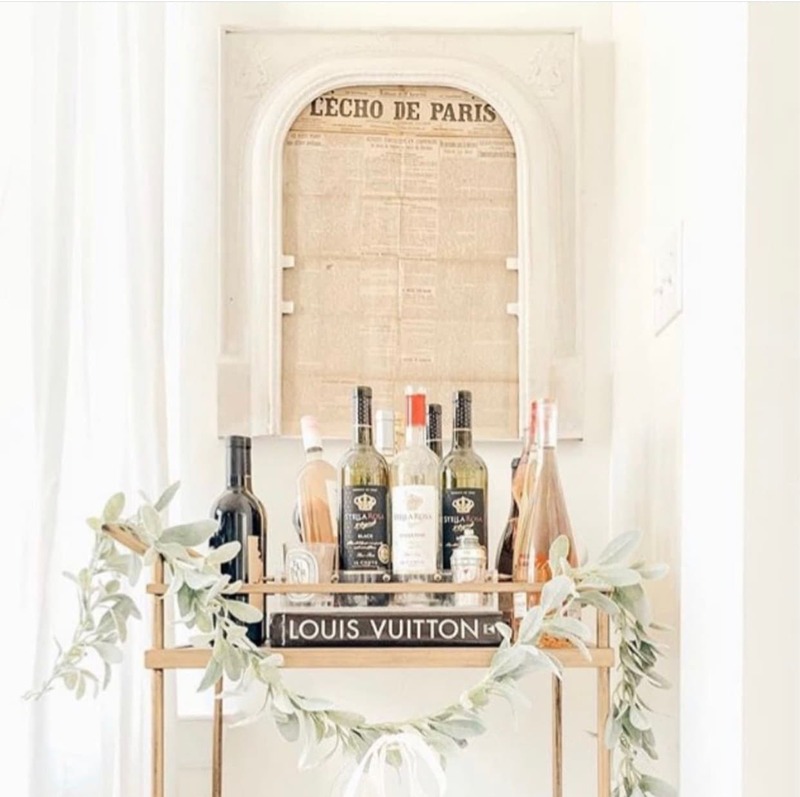 Now that you have some inspiration and some tips on painting it’s time to pick out a piece of furniture and jump right in but where to buy Fusion mineral paint? There are many options for purchasing Fusion Mineral paint. If you are looking for Fusion in person, you can go to Fusions website where they have a store locator. All you do is input your city and state then it leads you to the closest store. 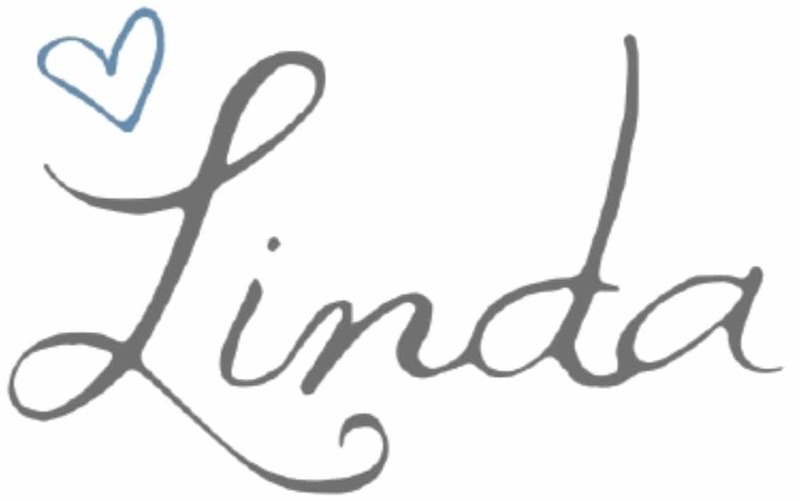 But if there is a not a store near you or to make your life easier you can order it online. 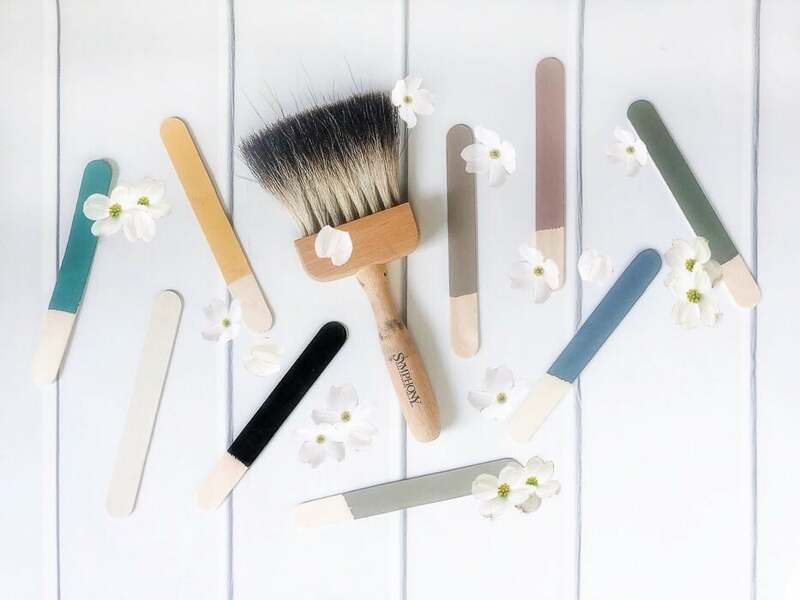 Baker-Nest sells many of the colors on her website along with brushes and rollers. If Katie doesn’t have the color you are looking for, then check out Amazon they have many colors for sale there too. 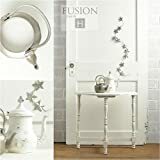 There are many other products by Fusion from top coats to antiquing glaze. Well, we have only brushed the surface of all the beautiful colors by Fusion, but this post will give you a hint of all the possibilities. 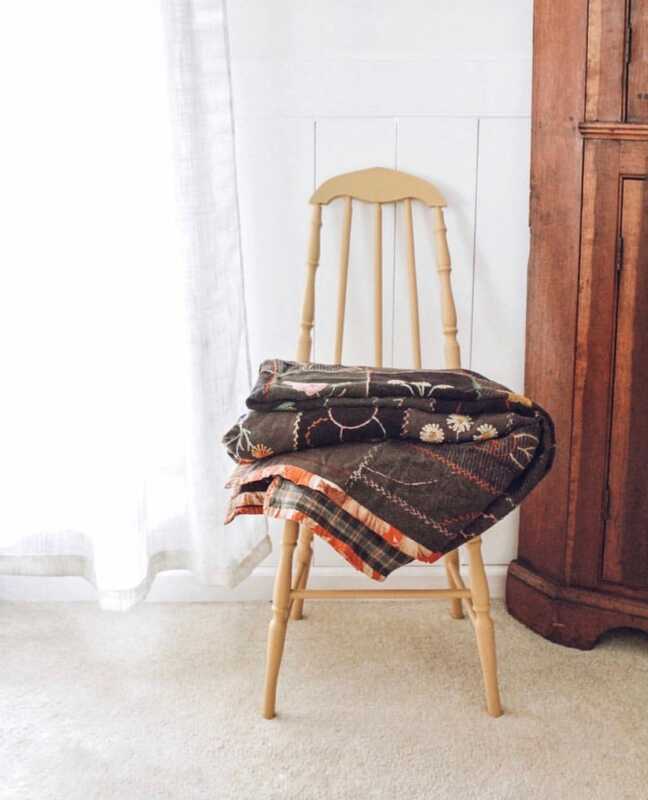 Remember you can about paint anything with Fusion mineral paint from furniture to fabric. In fact, I am seriously thinking about painting an outdoor rug to see how it will hold up. What do you think you would like to paint with Fusion mineral paint?